I was a bit under the weather last week with a scratchy throat and some sinus yuck going on. I find that the best remedy for me is some Cold-Eeze lozenges and a hot toddy (or 3!). 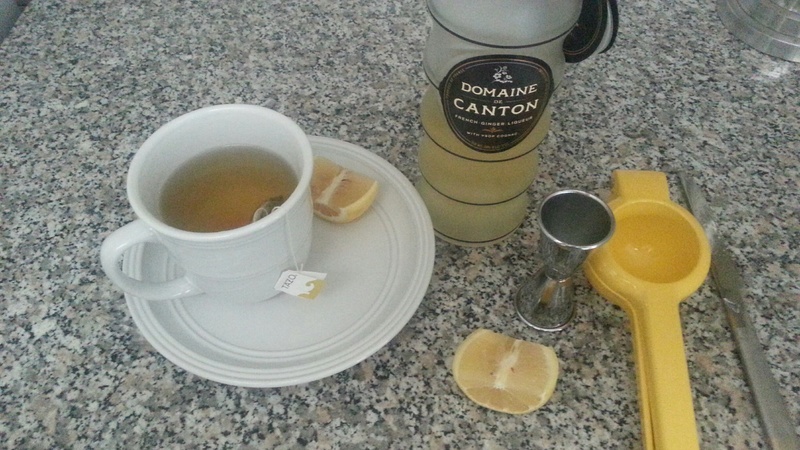 I happened to have some Domaine de Canton on hand. It’s a French ginger liqueur with cognac that I like to add to all sorts of drinks…martinis, margaritas, gin & tonic…it’s tasty (and versatile) stuff. 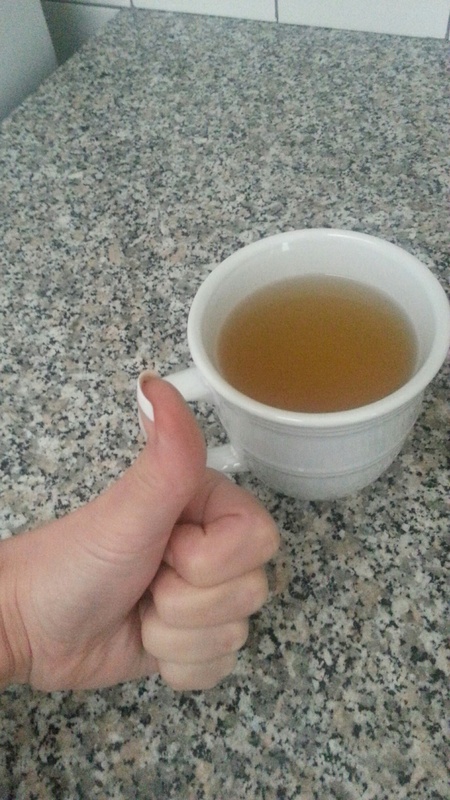 -Steep the tea bag in hot water for 5 minutes. Remove and add in the liqueur and lemon. Give it a quick stir and enjoy! 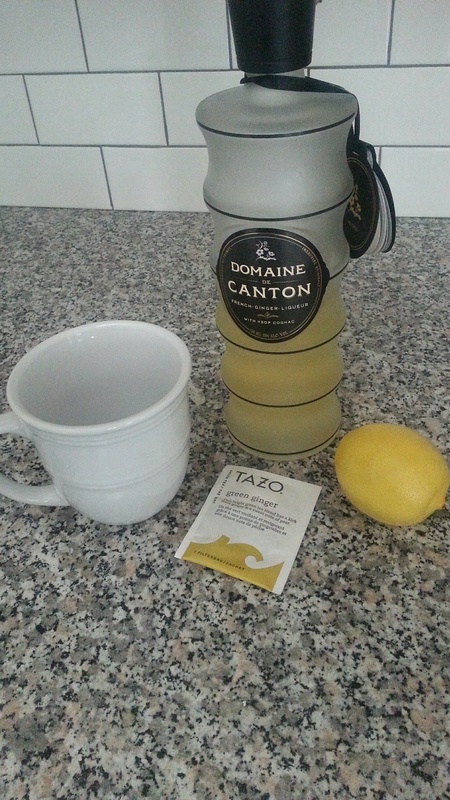 I’m not sure if it is the tea, the lemon, or the slight alcohol buzz, but this toddy always makes me feel better.